It’s nearly Halloween in Elk Park, Colorado, and one of the Elk Valley Historical Society’s founding members, a retired history professor who wanted to hire genealogist Anna Denning to complete his secret research into the family trees of two other members, has been found dead--the victim of a brutal murder. 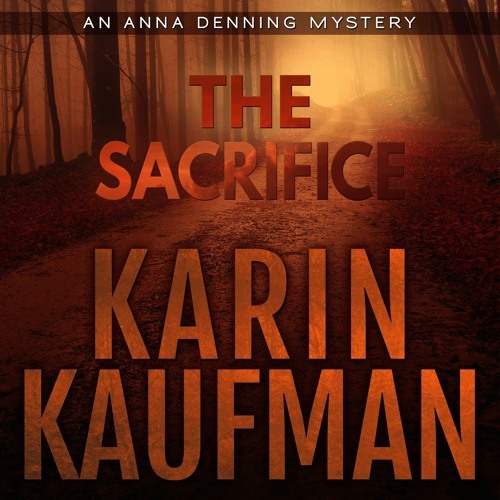 When a friend of the victim pleads with Anna to complete the professor’s work, Anna agrees. Her decision leads her into a disturbing world of lies, concealed identities, and the occult. With courage and a hefty helping of stubborn resolve, and facing major changes in her personal life, Anna digs beneath the surface of the past to discover the dangerous secret behind a decades-old murder.